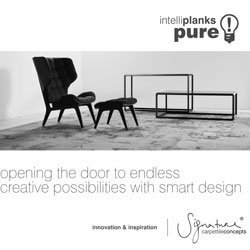 Open the door to new possibilities and create an education in design with Pure Planks. 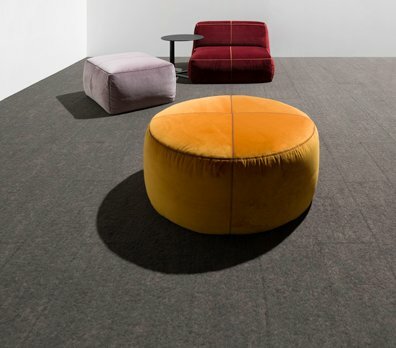 Combining modern style with commercial grade performance, create rich textural and visual experiences across virtually all types of commercial applications. 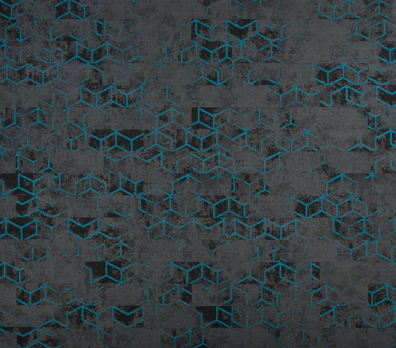 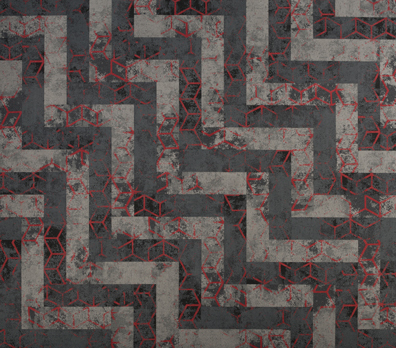 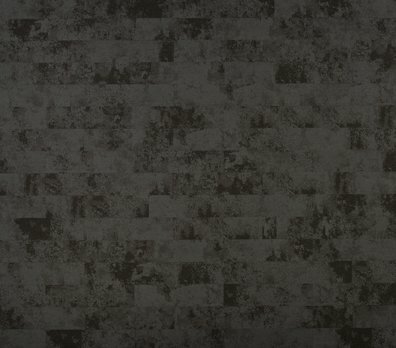 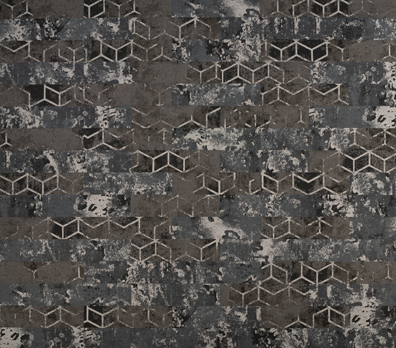 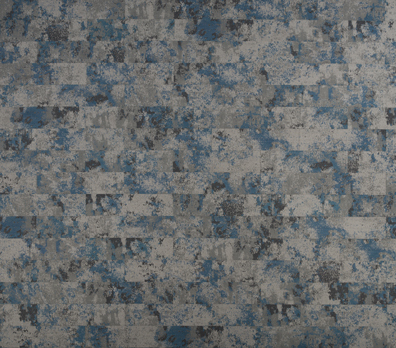 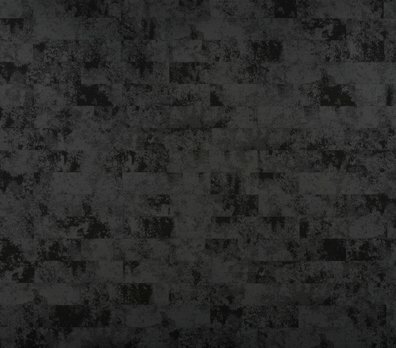 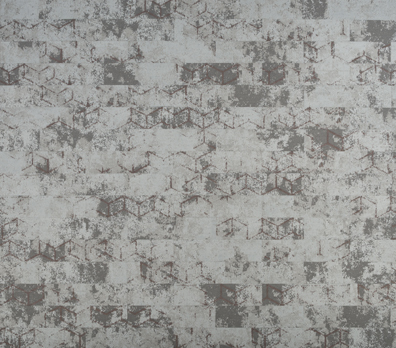 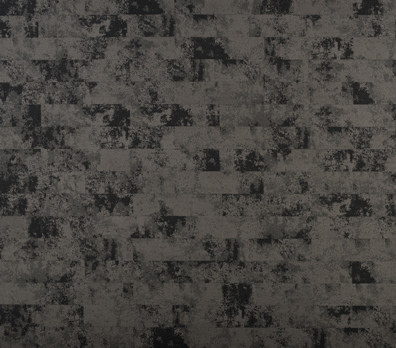 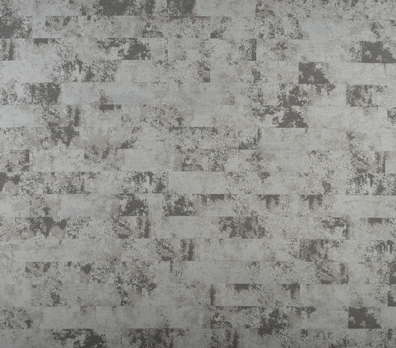 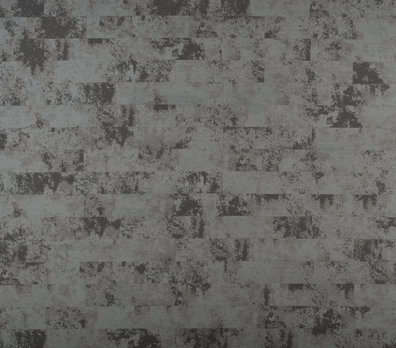 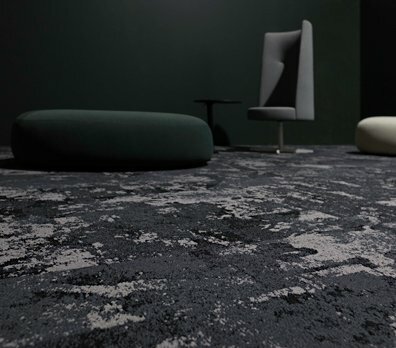 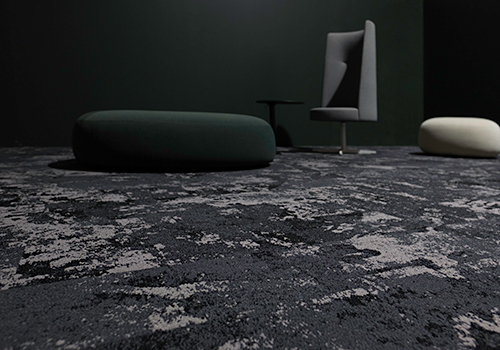 The Base is available in five designs and provides the perfect background for the two overlay patterns; dramatic, geometrical Fossil or the softer, dappled Misty pattern. 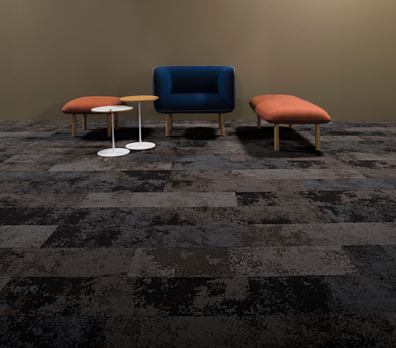 Furthermore, a bold touch of colour is added by using our Moss Planks. 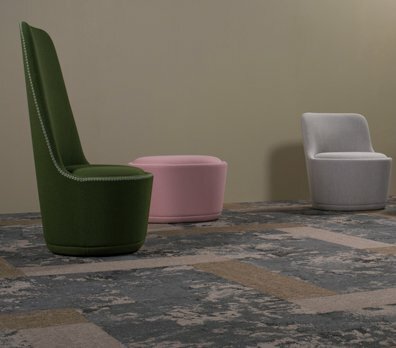 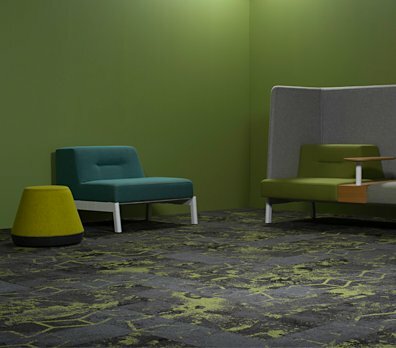 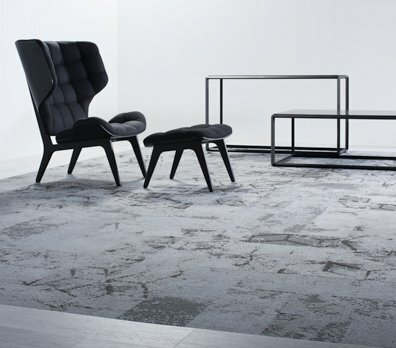 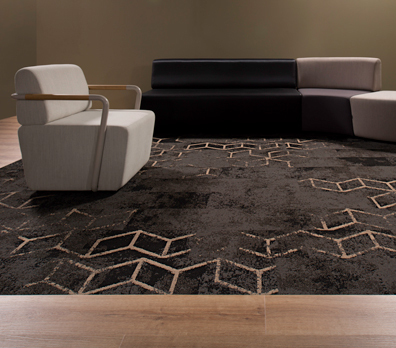 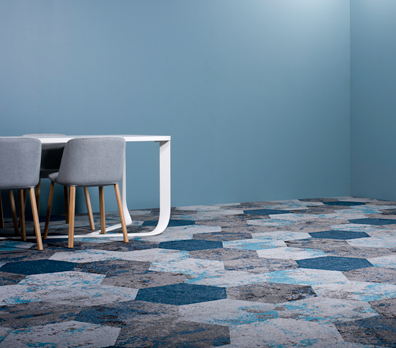 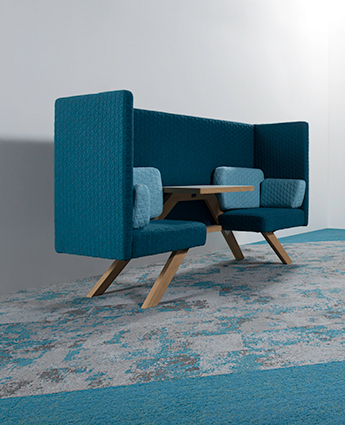 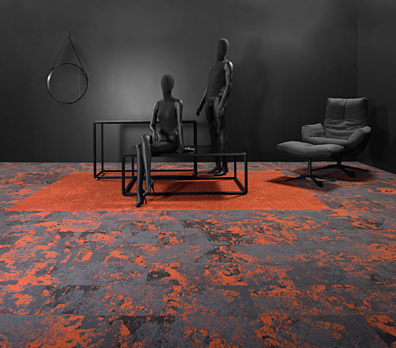 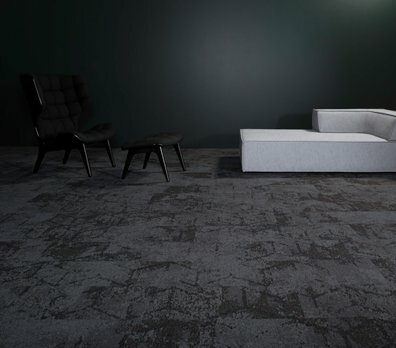 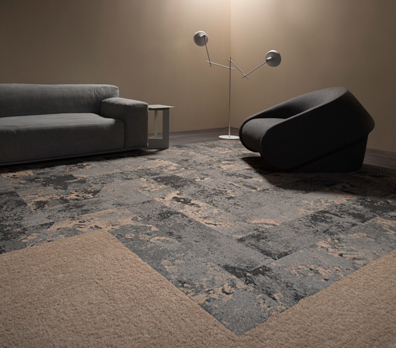 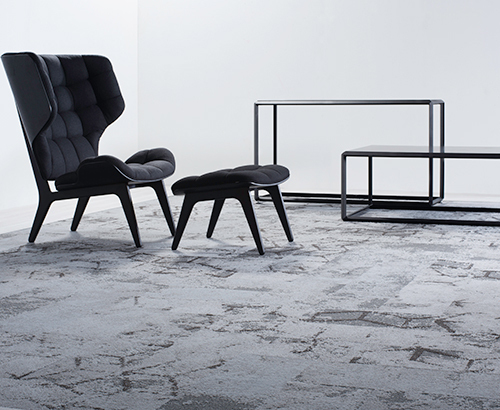 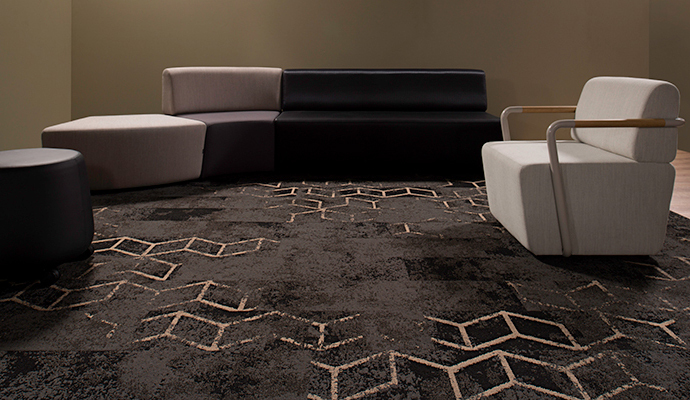 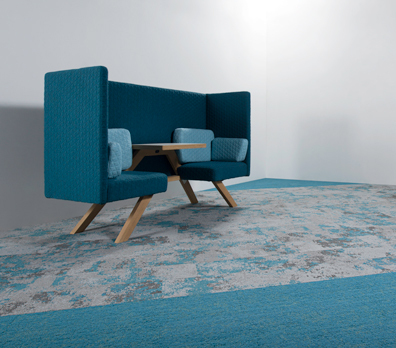 All Pure ranges can be ordered in 10 SHAPES carpet tiles*– allowing designer’s to create a space with true signature style.